If we consider the previous examples by Apple, securing i-prefaced product names and domains in the past, including ones they never actually used, like the iSlate, we cannot conclude anything from the process yet. 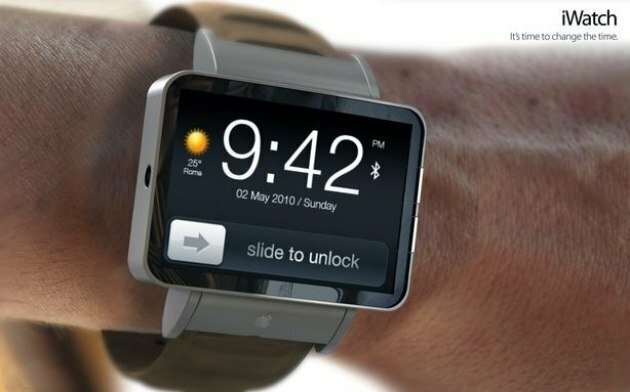 The features of a rumored wearable iOS device that you’d strap around your wrist are suggested to include mobile payments, proximity logins, notification projection, Siri integration and many more. If the reports quoted above are to be believed, the device is somewhat quite likely to be true. As the mock up pictures suggest, the device will look quite similar to a bracelet. Design of the device proves that most people will like it. Do not hesitate to share your thoughts in the comments below!